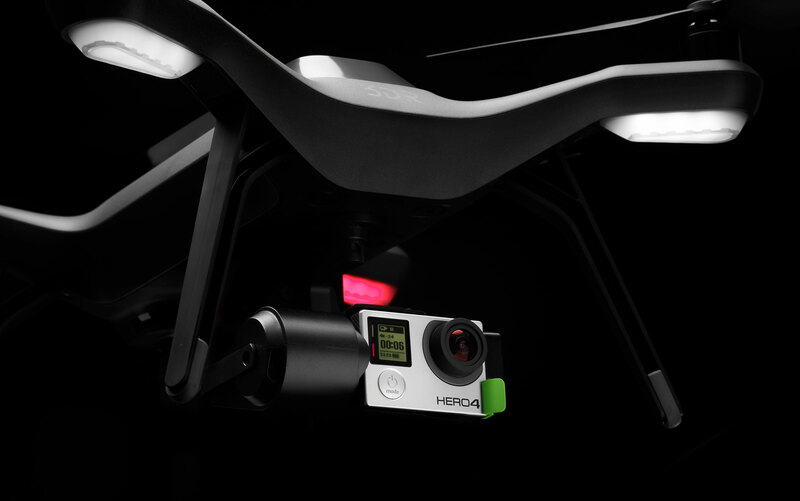 The rumour that has been floating about for the last couple of weeks that the Solo gimbal was to ship after the Solo itself has been confirmed in an e-mail sent from 3DR to a customer enquiring today, so the Solo will ship on time, the gimbal around 4 weeks later. The question was also asked how would that effect the 30 day satisfaction warranty, given most users would be planning to operate the Solo with the gimbal, 3DR have said they would be flexible on the warranty given this delay. Whilst there is sure to be disappointment about the delay of the gimbal shipping, 3DR deserve credit for getting the gimbal right before releasing it, rather than rushing for a launch date and patching problems afterwards. Whether customers who have ordered will see matters that way remains to be seen, manufacturers can find themselves damned if they do, damned if they don’t.